No sperm found after a vasectomy reversal? Suffering from post vasectomy pain syndrome on a daily basis? Because of our experience, our interest in male fertility and the fact that we work as a team we can provide a comprehensive service for couples who wish to consider a vasectomy reversal. We work closely with the Hull Andrology Unit at the Hull IVF Centre and are able to offer sperm banking for patients who wish to take up this service. Mr Matt Simms MB ChB, DM, FRCS (urol). Matt Simms has been a Consultant Urological Surgeon for seven years. 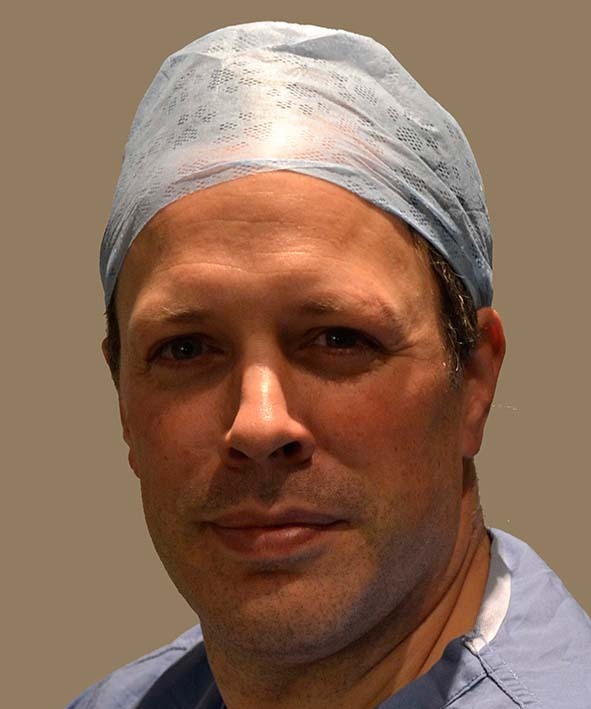 He qualified from the University of Sheffield in 1993 and trained in surgery in Nottingham, before specialist training in urological surgery in the East Midlands. He spent a year as a Urology Fellow at the Alfred Hospital in Melbourne Australia before taking up his Consultant post in Hull. Matt has a clinical interest in male fertility and has been trained in microsurgery and vasectomy reversal at Weill Cornell Medical Centre in New York, the world’s leading centre for male fertility and urological microsurgery. He is a member of the British Association of Urological Surgeons, the European Urology Association and a Fellow of the Royal College of Surgeons of England. Arrange a consultation with one of our surgeons to discuss the procedure.